Police hunt for a perp who's picking off politicians: "A triumph" (Chicago Sun-Times). The detectives of the 87th Precinct have gotten a call threatening the life of the city's parks commissioner unless a five-thousand-dollar ransom is paid. It seems like an obvious crank call. The deadline soon passes—and the parks commissioner is shot in the head as he leaves a concert. Soon, another anonymous warning follows and the deputy mayor is blown up in his Cadillac. The next target is the young, charismatic Kennedy-esque mayor. It's up to the precinct's hardworking detectives to find this shrewd serial assassin before he can strike again. 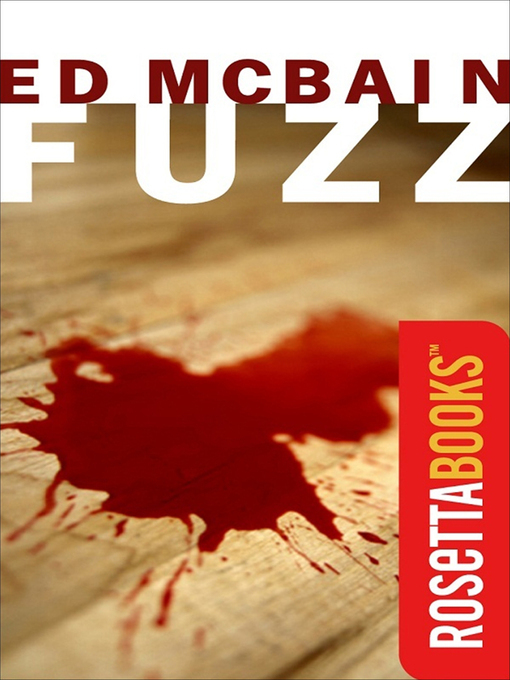 The basis for a 1972 film, Fuzz is a suspenseful and darkly funny thriller in the long-running 87th Precinct series, which the Washington Post called "simply the best police procedurals being written in the United States today."